Did you know that the rugged stretch of California pacific coast highway 1 between Carmel Valley in Monterey Bay Area and Cambria in San Luis Obispo County, is indeed the most enchanting and exhilarating drive in Northern America? This rugged coastline is not very populated and known as “Big Sur” means “the big south” in Spanish- it’s a remote region and wilderness located in the Central Coast of California, and dominated by Santa Lucia Mountains that plunge into the ocean. This region stretches over 92 miles (141 km) of breathtaking coastline and spectacular commanding vistas along the infamous California pacific highway 1. This rugged coastline is characterized by endless hanging cliffs, towering rock formations, known and hidden national forests and state parks, hidden waterfalls, off the beaten path hiking trails, beautiful state beaches, misty horizons, wildflowers and even groves of ancient redwoods located along blue ocean that extends as far as the eye can see. This winding road called state route 1 offers breathing taking vistas but watch out for sharp turns nonstop along Pacific State Highway 1. 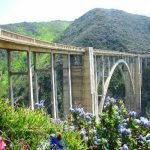 The history of this highway started with the construction of what will become later state highway 1 connecting Big Sur with the rest of California which was mooted as early as 1910, but was delayed by the advent of WWI. The construction took over of what is now known as California state Highway 1 and started after the state’s third highway bond9approval) which was passed back in 1919. At that time, California highways were not publicly referred to by any route numbers, and California Highway 1 name was given to it about 15 years later. As many as 33 picturesque bridges were required to span creeks and rivers along this rugged coastline. This was incorporated into the state system later as State Highway 1 of California. Take the long way via coastal highway 1, the picturesque views and natural wonders are rewarding. However, if you’re in a rush, take the main freeway 101. Big Sur state coastal highway 1 is a must-do experience and not something to be checked off your backlist of things to do in California. California has so much to offer, that’s what makes it is so unique and different from all other US states. 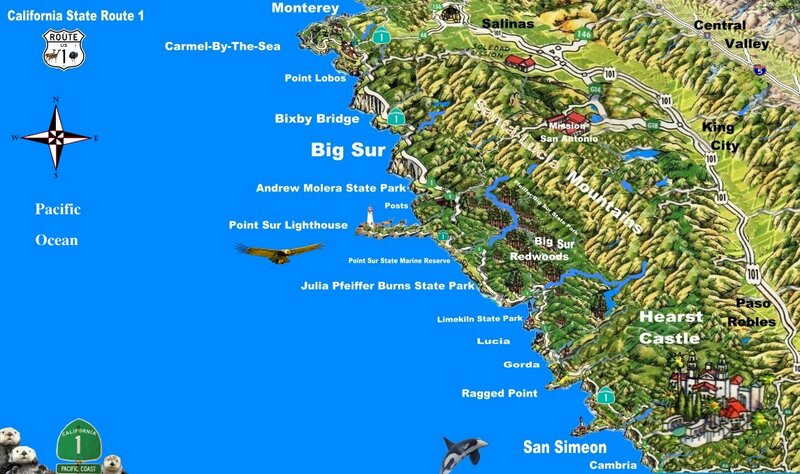 Give Big Sur at least a day trip if you are leaving from San Francisco or Los Angeles. If you do not take a full day in Big Sur, you’re not going to get much out of your visit to Big Sur. 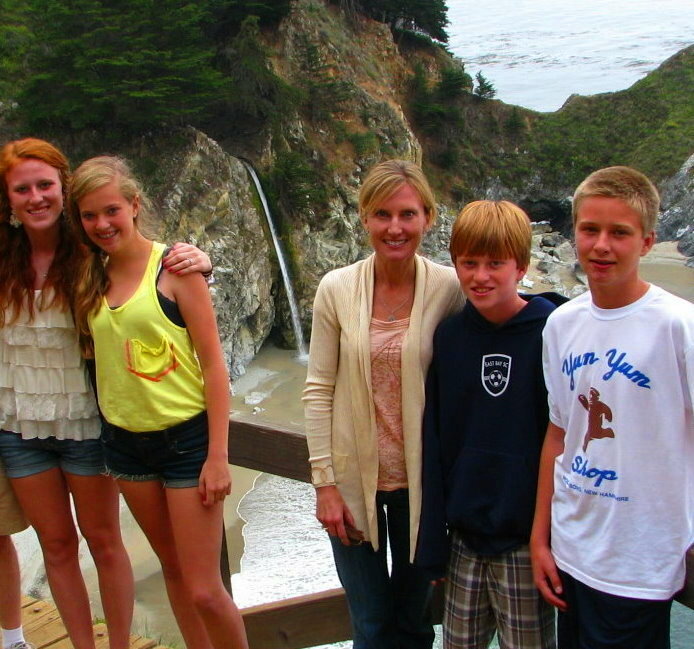 2) Plan your Big Sur and Hearst Castle trip ahead and avoid holidays and summers’ vacation. Forget Apple and Google Maps, and forget your cell phone entirely — there is no telephone service along Big Sur costal highway and beach towns. Take your time, plan where to go to avoid wasting time looking for this unmarked itinerary or that hidden route so you enjoy Big Sur wilderness and make great memories to share with your family, friends and relatives. 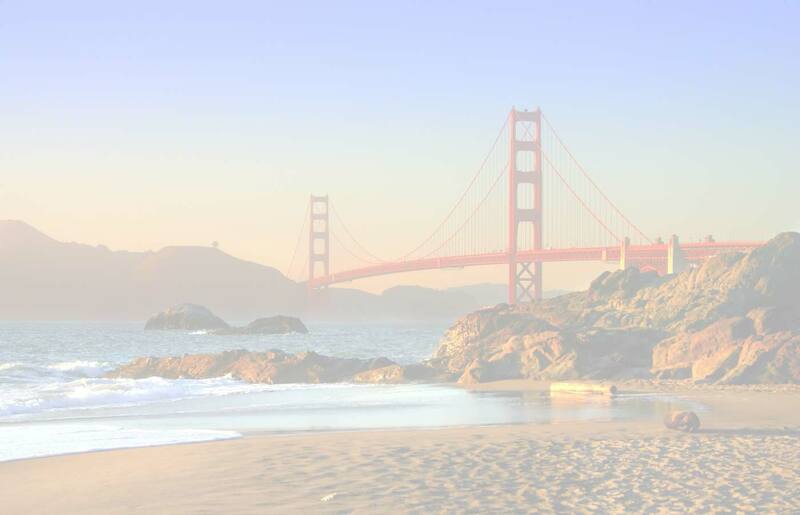 If you want to save time and visit amazing hidden wonders, off the beaten path hikes, ancient redwoods, ocean front dining rooms, hidden beaches and waterfalls and avoid the hassle of looking for this or that turn and getting lost here and there, consider hiring a professional tour guide, well worth every penny you will spend. 3) Where to overnight and how to choose an organized tour is really essential and highly recommended. http://www.goldenhorizontravel.com/monterey/tours.php If you are looking for an upscale resort in Big Sur, the Post Ranch hotel or Ventana Inn Spa are recommended or stay at the Lodge at Pebble Beach in Carmel. If you are on a budget, you may consider staying at one of the hotels or motels in Monterey Bay Area or in San Luis Obispo County. 6) Getting off the beaten path is really, really recommended and not easy to find. 7) Food and Restaurants: Ensure you have a snack and water in the vehicle before departing; your options are very limited in Big Sur.